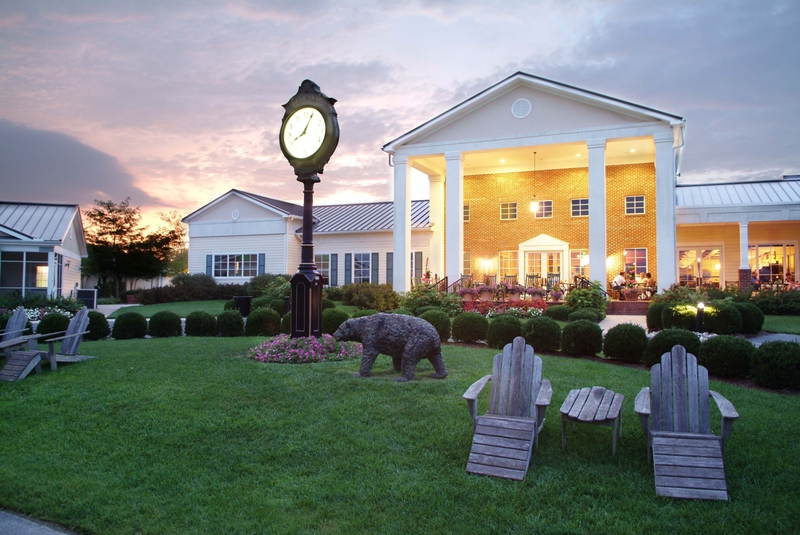 Membership at Bear Trap Dunes will spark a lifelong passion for Golf and Fun! It starts with a unique and stunning 27-hole masterpiece that is impeccably manicured and exciting for golfers of all skill levels. Add exceptional instruction, camaraderie among an extremely active and welcoming membership, and original member-only events and you get a membership that is unmatched! Plus, we've just completely renovated the entire interior of our clubhouse, bar and restaurant. Our new look and feel will impress! Click here for 2019 Member Events and Tournaments! Bear Trap Dunes Golf Members Have it All! Join Bear Trap Dunes by April 30th for a low $2,500 non-refundable initiation and FREE UNLIMITED Cart Plan for the 2019 membership year! A discount on food & drinks throughout Bear Trap Dunes, Bayside Resort Golf Club, and 11 SoDel Concepts Restaurants! Access to Bayside Institute, a year-round program offering unique opportunities for life enrichment. Learn new skills, explore fascinating subjects and ignite new passions! Trendy, vibrant club that LIVES for golf and FUN! And so much more! For a peek at all of the fun you could be having, check out our Facebook Page! 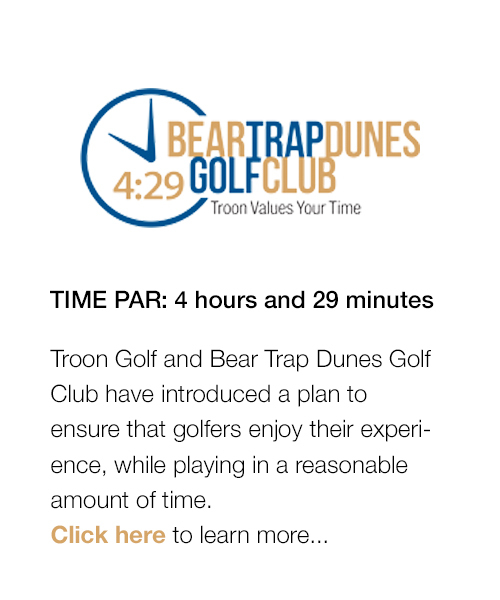 If you're ready to join the fun at Bear Trap Dunes, contact Erin Swanson, Membership Coordinator, today to learn more.